Sen. Ted Cruz’s presidential campaign has been circulating a bizarre “viral” video depicting the Texas Republican as a RINO-slaughtering Star Wars hero fighting a Darth Vader-esque President Obama. “In honor of the latest Star Wars movie, the team here at Cruz HQ wanted to share with you a YouTube video created by a fellow supporter that depicts Senator Cruz as a Jedi Warrior, fighting for the Constitution,” the Cruz campaign wrote in an email to supporters last night, linking to a fawning Breitbart article about the video. 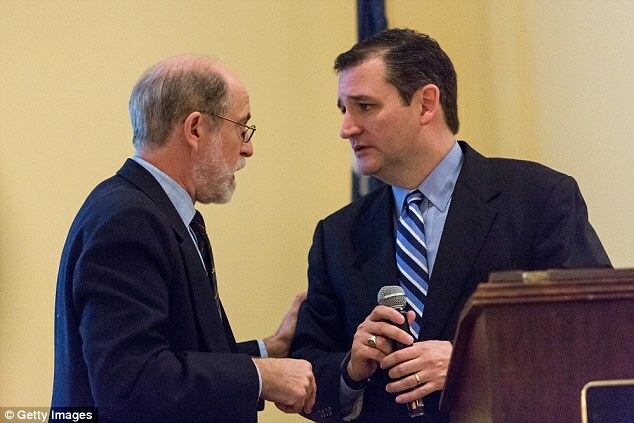 Who is Joel Gilbert, whose work the Cruz campaign so admires? Gilbert is a far-right conspiracy theorist who claims that Obama wears a secret Muslim wedding ring, stole the 2012 election with stolen NSA data and could have been behind the Aurora movie theater shooting. Right Wing Watch readers will also recognize Gilbert from his work promoting the weird alternate birther theory that holds that President Obama’s “real father” is a labor activist named Frank Marshall Davis, who nurtured Obama from birth to stage a communist takeover of America. Gilbert laid out this theory in his 2012 film “Dreams From My Real Father,” whose main piece of evidence is some exploitative sexual images of a woman who Gilbert falsely claims is the president’s mother. He mailed copies of his movie to hundreds of thousands of swing-state voters in 2012, leaving at least some of them repulsed. Gilbert has since elaborated on his theory, claiming, with the help of his friends at the birther outlet WorldNetDaily, that Obama got a nose job to hide his resemblance to Davis. 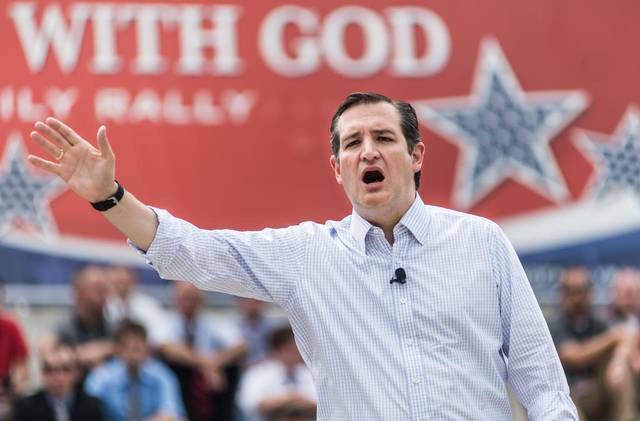 All in all, an interesting person for the Cruz campaign to be enthusiastically promoting.